best knife is useless if it's not sharp. Keeping your knives in good working order can be tedious, though! Are you ready to bring your dull blades into brand-new condition? Use knife sharpener and you can transform any blunt kitchen knife into a razor sharp cutting tool! 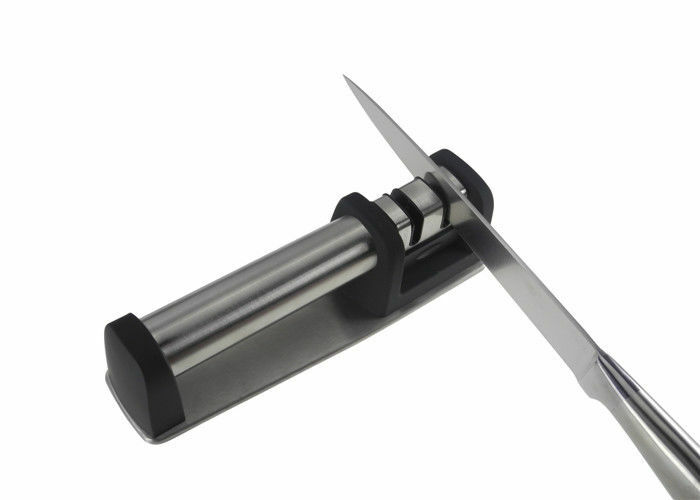 Takes the guesswork out of honing your favorite knives, with its perfectly angled rods. 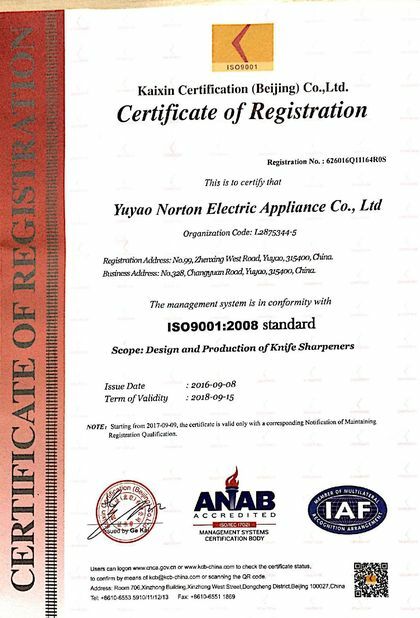 can sharpen even the hardened steel knives. 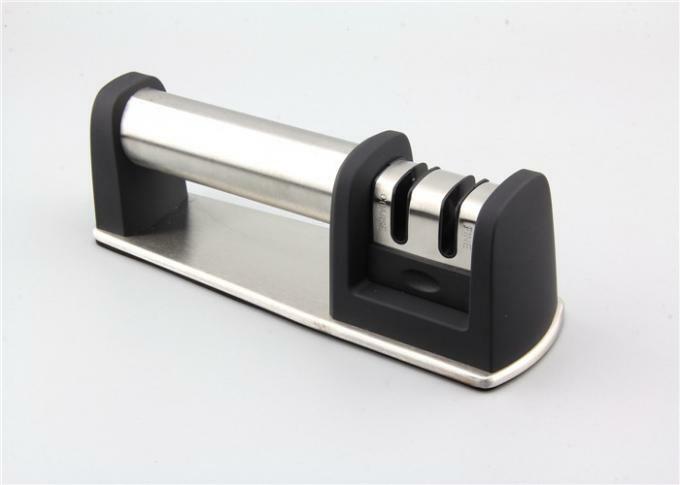 This knife sharpener makes your cutting tasks easy. help. 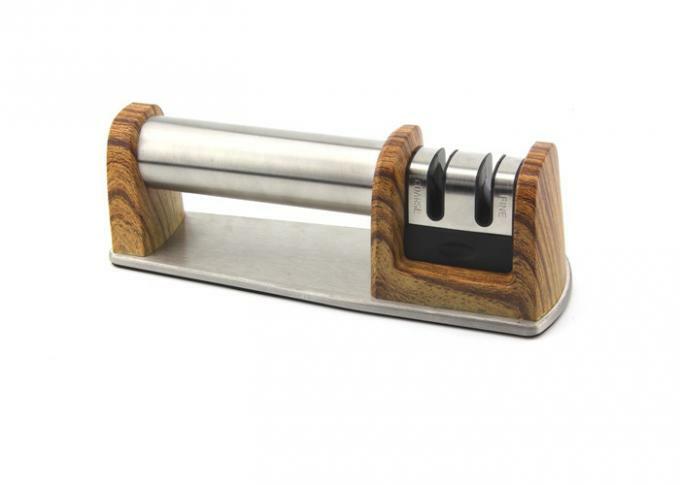 Use its 2 stage sharpening to sharpen and polish your knives. sharp. Do NOT Wait! End the knives dullness!